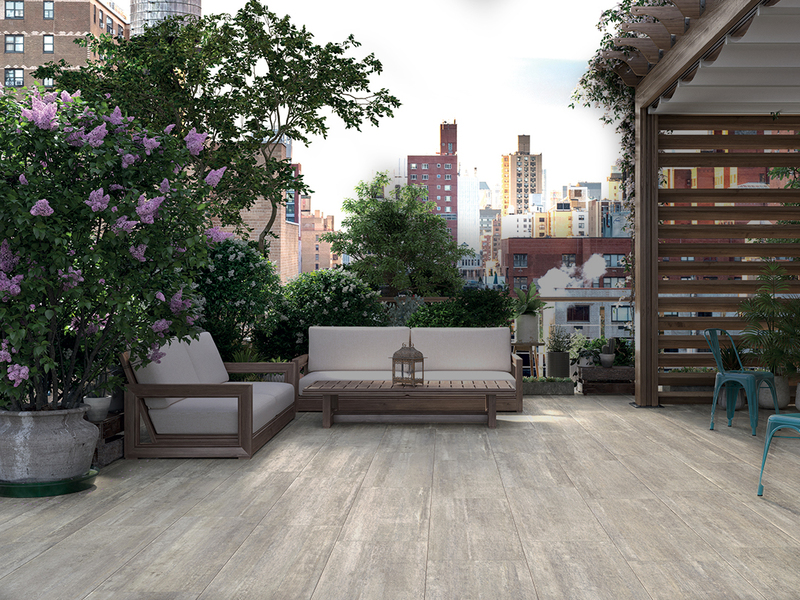 PORCELAIN STONEWARE TILES THAT ARE MADE IN ITALY AND IDEAL FOR INDOOR AND OUTDOOR FLOORING. 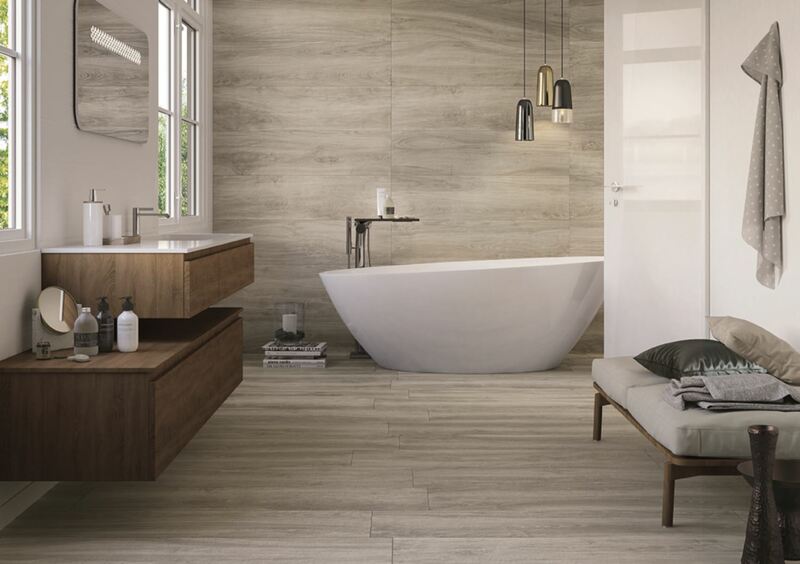 A VAST RANGE OF CERAMIC TILES, WITH EVERYTHING FROM WOOD TO STONE EFFECTS. Since 1971, Castelvetro has been producing ceramic tiles where the focus has always been on aesthetics and design; in addition, ongoing research into improving the quality of our products has always been our target. Our company’s strength is based on our use of avant-garde technology and aiming at satisfying our customers’ needs. This is ceramic tiles Castelvetro. Check out all of the indoor and outdoor flooring solutions. 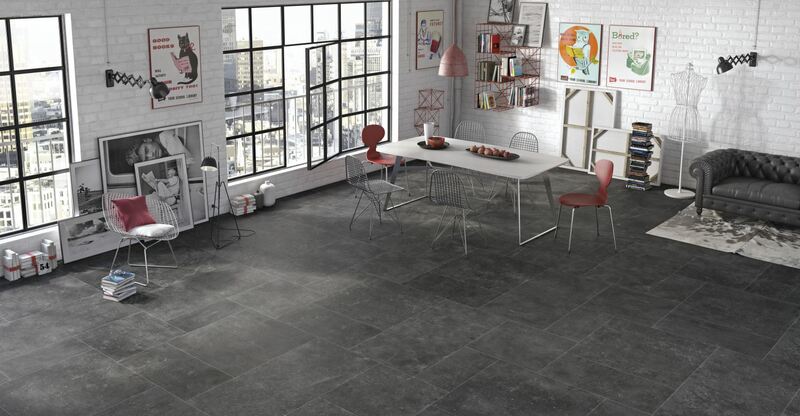 Take a look at the Ceramiche Castelvetro collections and find the ideal ones to add verve and style to your spaces. 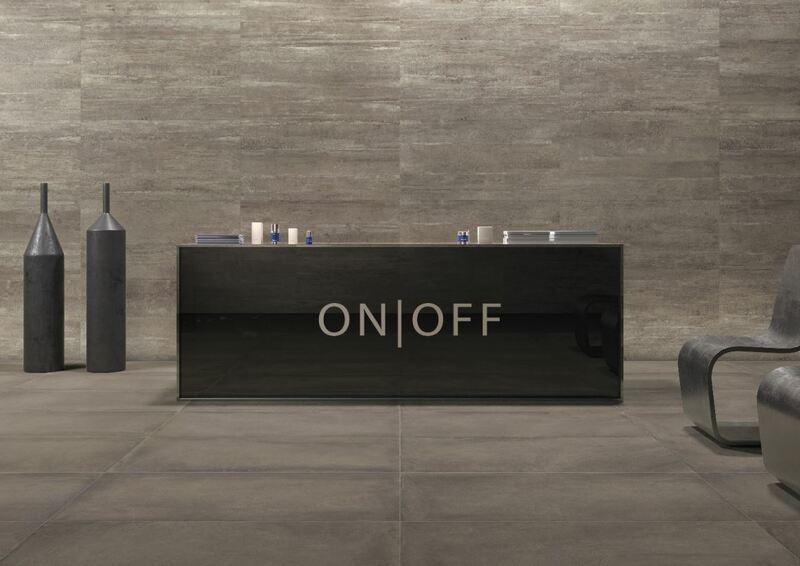 Indoor and outdoor flooring that is designed to cater to contemporary architecture and tastes, helping to form ideal everyday surfaces and spaces. This site uses “technical cookies”, required to optimise navigation, but also “third-party cookies”. For more details and to block the use of all or some cookies, see the in-depth statement (Click here). Proceeding with navigation on this site, on the other hand, implies your consent to the use of the aforementioned cookies.